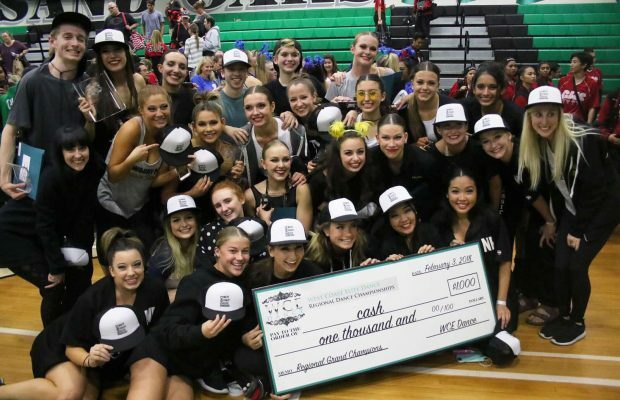 Practicing for hours upon hours everyday and outcompeting the competition at several tournaments, the dance team has had a record-setting year. Recently, the team has won several competitions and some members of the dance team were individually recognized for their solos. “We’ve won regional grand champs, best technique for our jazz dance, first place in four divisions for solos, and best choreography for our medium contemporary dance,” Olivia Johnson, senior, said. Johnson joined the dance team her senior year and has been with the team through an outstanding season. 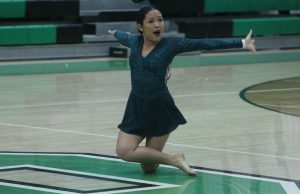 During the competition at Thousand Oaks High School, the dance team performed notably as well, both individually and as a team. Not only did Seebach win the junior division, dance team won first for every single age group under the coaching of Katelynn Miller and Addy Nelson. “At WGE Thousand Oaks last weekend, six of them placed top twelve. I’ve never seen 6 of them place. 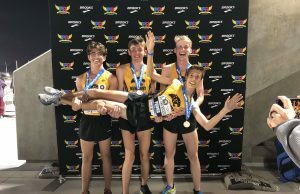 We actually won Top Freshmen, Top Sophomore , Top Junior and Top Senior. We have a strong group of seven seniors this year, who are really really strong, and one freshmen. She’s killing it right now,” Katelyn Miller, Head Coach said. 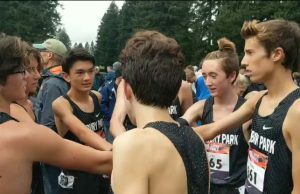 In between competitions, the team prepares for their next event. The dance team has high aspirations for the rest of the year, shooting for even more prestigious awards at the upcoming competitions. The national competition will take place in late March.